Planning Dispatch by Garry Miley - Irish Planning Analysed, Planning Ireland - Now that I know what a Nama asset looks like, I am reassured. Now that I know what a Nama asset looks like, I am reassured. Everybody but everybody seems to already know what’s in or what isn’t in the proposed legislation on the establishment of the National Asset Management Agency. Don't expect anything too Pulitzer-Prize-winning-worthy when we see the draft on Wednesday: by all accounts even the people involved in putting it together know that the document doesn't come anywhere near to dealing with the problems it set out to address. First, there’s the matter of assessing the value of the assets that Nama will buy from the banks. Now, this isn’t just one single problem all on its own, it’s actually a whole bunch of idiosyncratically screwed up situations. Contrary to what’s been reported in the general media, value assessment is way more complicated than things simply being worth 'half of what they were worth two years ago’. While some of the alleged assets were the product of relatively responsible exercises in capitalism and might end up someday being worth something to somebody, others were the result of speculation that was so beyond belief that there was every chance they would have failed even if the Age of Collective Madness had continued. The chances of these latter alleged assets ever being worth anything to the Irish taxpayer within the next twenty years are slim to none. Then there’s the question of planning. Many of even the most secure alleged assets have a ‘the project will be viable provided we get permission for the tall bit’ clause. As I mentioned on this site in the past, in order to get over this problem, the folks advising on the set-up of Nama have already sought powers for the new agency to award planning permissions in much the same way that the DDDA currently does (i.e. by bypassing the planning process and avoiding pesky local authority policies (not to mention the entire democratic process)). While the Indo said at the time that the Government had rejected such an idea, its rumoured that that Nama will have some recognisable-through-the-disguise DDDA-type characteristics. Other problems the legislative framers are having difficulty with include: the government says that the success of Nama will very much depend on people not tripping it up by bringing their personal beefs to the courts: this is a totally unavoidable scenario. There are an infinite number of cases where members of consortia, partnerships, etc., who were all kissy-kissy when the alleged assets were being put together, are now at such loggerheads that staying out of court simply isn't a possibility (industry people are aware of situations where, for example, the line of connection between the owners of troubled development sites and the folks who ended up with the money isn't al that direct. Hopefully, Nama will know how to avoid ending up with responsibility for these kinds of projects.) Then there’s the question about the legal proceedings Nama itself might have to pursue if it discovers that alleged assets in its possession are more ‘alleged’ than it originally thought (where, for example, the bank involved in organising the loan may have actually contributed to the difficulties of a particular asset before passing it on). And its also worth mentioning that not even the most optimistic of real estate speculators supports the Government's idea of paying above current market value for alleged assets on the basis that they'll probably be worth more in five year's time - there's every possibility that these same assets will be worth less. 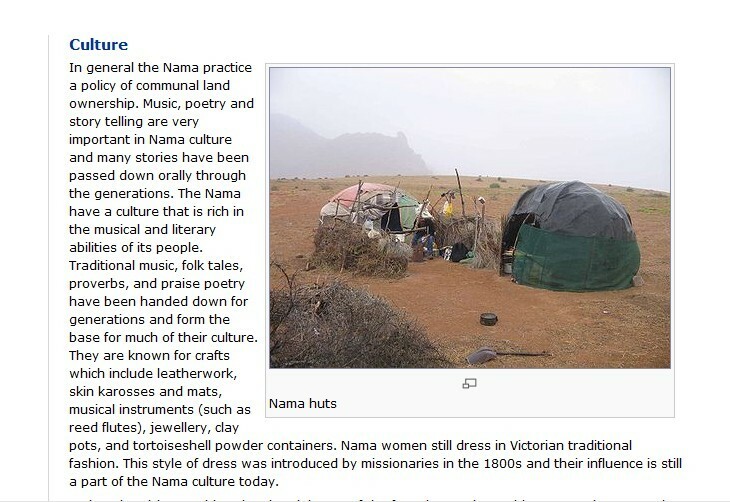 The Irish people are completely ignorant of what Nama is about. They've no idea what's coming down the pike. It's funny how these acronyms become a part of our daily lives - NAMA, morning, noon and night (or should that be Noon And Morning and Afternoon). It reminds me of Myles na gCopaleen and his WAAMA which somehow sounds more plausible. In this case it stood for something meaningful like Writers, Actors, Artists and Musician's Association. I wonder what he would have made of our new national priorities. Lord, save us all from the men in suits.